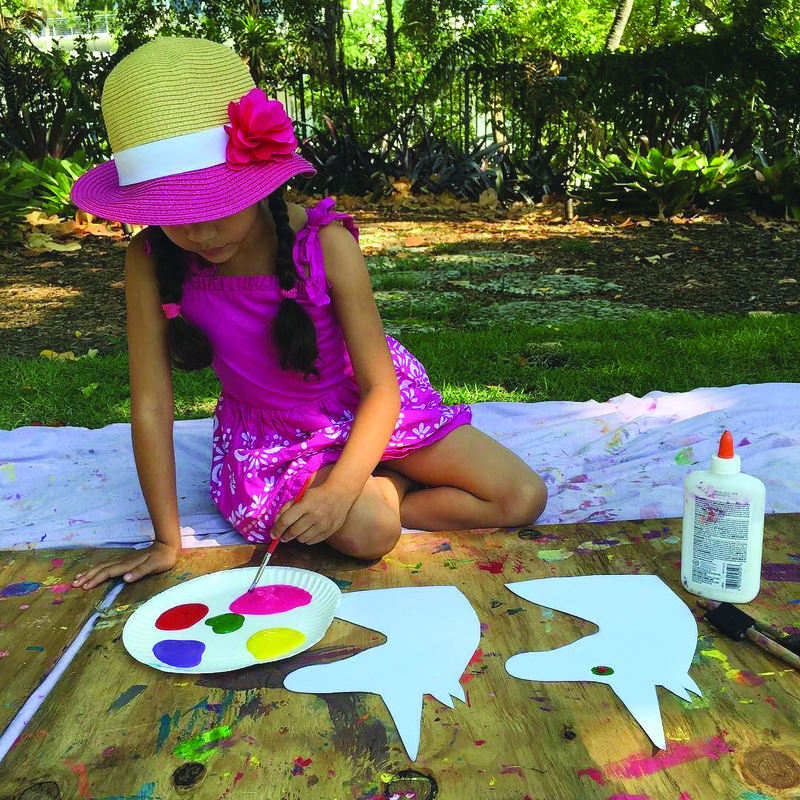 The Miami Beach Botanical Garden hosts Art in The Park for kids to explore different kinds of mediums and materials to express their inner artist. 10 a.m.-1 p.m. Miami Beach Botanical Garden, 2000 Convention Center Dr., Miami Beach. Details: https://bit. ly/2MFO0VH.